Dr. Paul Lavelle, DMD, is a graduate of the University of Kentucky College of Dentistry and has been in practice since 1979. 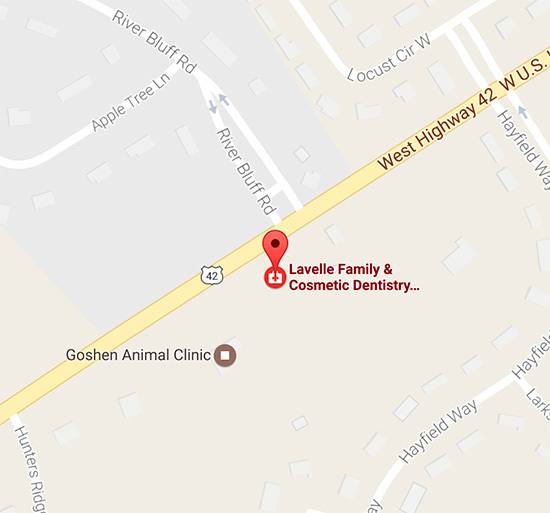 Dr. Lavelle has taken extensive courses in aesthetic dentistry, implants, and family dentistry in order to provide exceptional dental and patient care. He has also taken courses with Dental Sleep Solution to diagnose and treat sleep apnea with dental appliances as an alternative to CPAP. 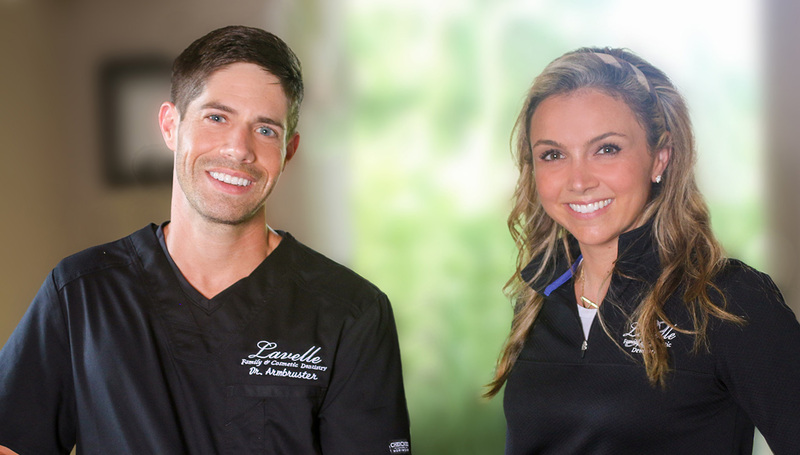 In addition to holding membership with the American Dental Association, Dr. Lavelle is a member of the Louisville Dental Society and the Kentucky Dental Association, where he served on the Peer Review Board. Dr. Lavelle and his wife, June, reside in Prospect and have three grown children, Tim, Dr. Abby Staffieri, and Chad. He enjoys working with new patients and catching up with loyal patients and friends. Dr. Abby Lavelle Staffieri followed in the footsteps of her father, Dr. Paul Lavelle, and graduated from the University of Kentucky College of Dentistry. She has been practicing since 2012 and focuses her practice on overall health and dental cosmetics. She has traveled across the country to learn and apply the latest techniques in cosmetics and smile makeovers. Dr. Staffieri is a member of the American Dental Association, the Kentucky Dental Association, and the Louisville Dental Society. She is also an active member of the American Academy of Cosmetic Dentistry and a faculty member with Spear Education. Dr. Staffieri is also one of the only trained specialists in this region for infant tongue and lip tie releases for moms and infants struggling with breastfeeding. Dr. Staffieri lives in Prospect with her husband, Alex, and their young son George, who keeps both of them busy outside of the office.